I think the month of March is the busiest time of year in Austin. The city has been packed with people and "scooters" for SXSW. I love the energy but the traffic is unbearable. As soon as SXSW is over, we host a huge Dell Match Play golf tournament with all of the top golfers. 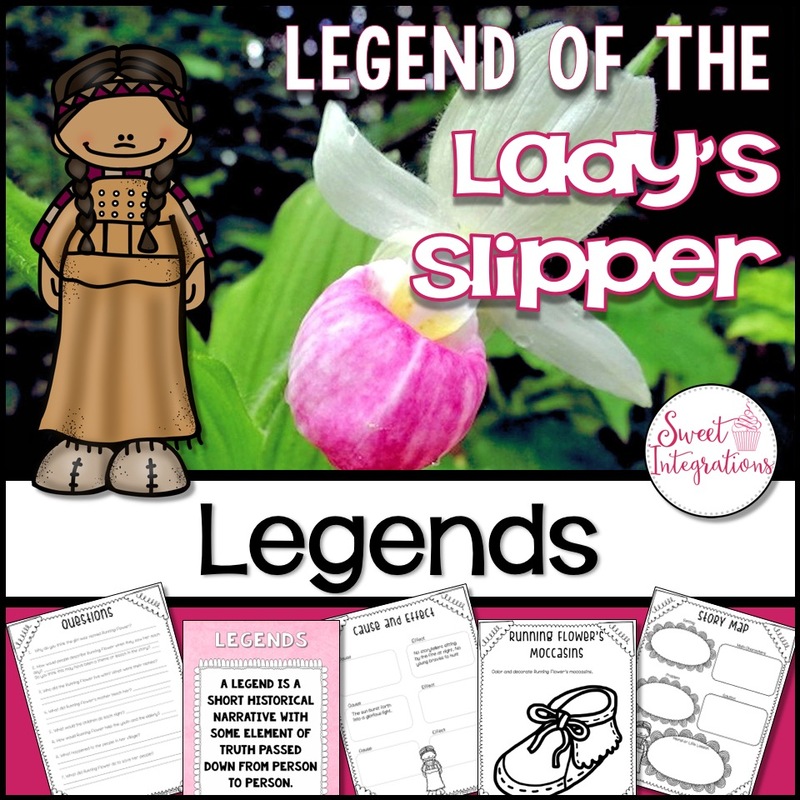 In this post, you will learn about my favorite books about Wildflowers and Legends. Even though the city has visitors from all over the world, I love taking time to enjoy what this season has to offer. 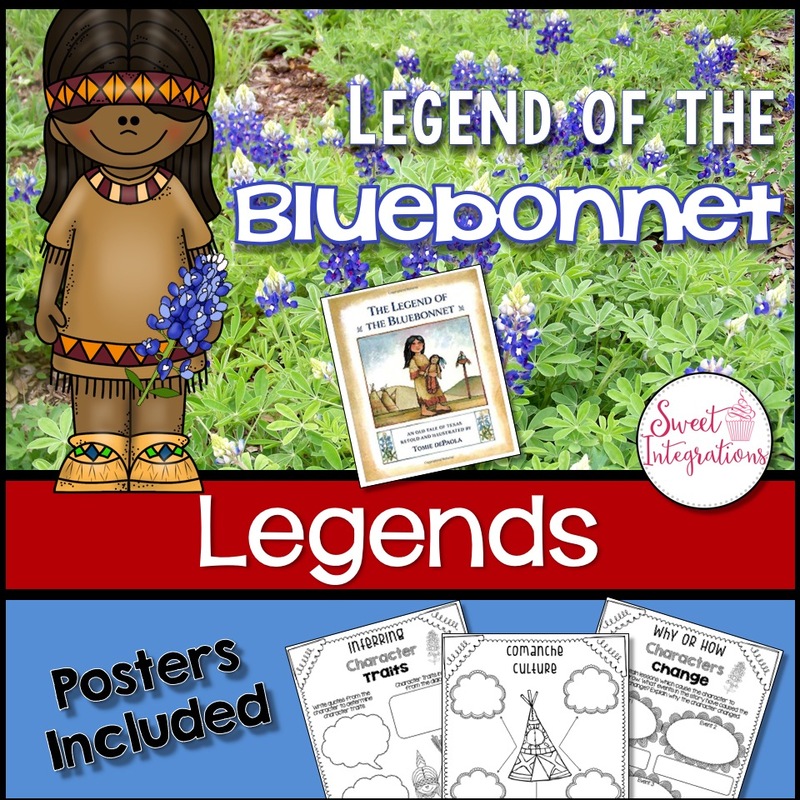 The bluebonnets are beginning to bloom and trees are full of beautiful blossoms. 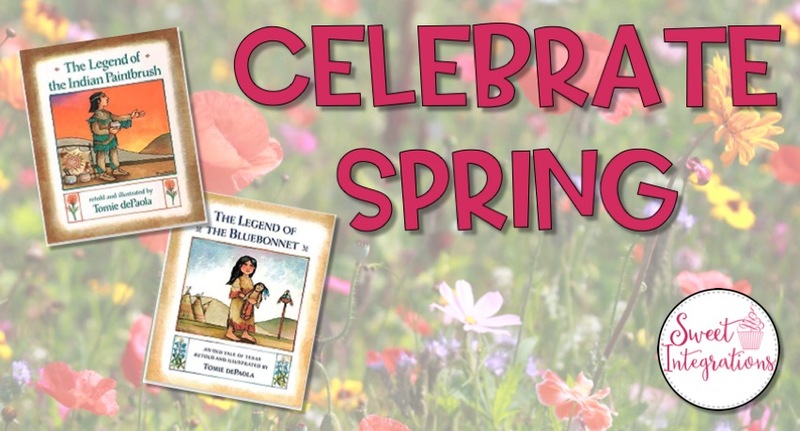 Tomie dePaola has written two of my favorite books to celebrate spring and wildflowers. 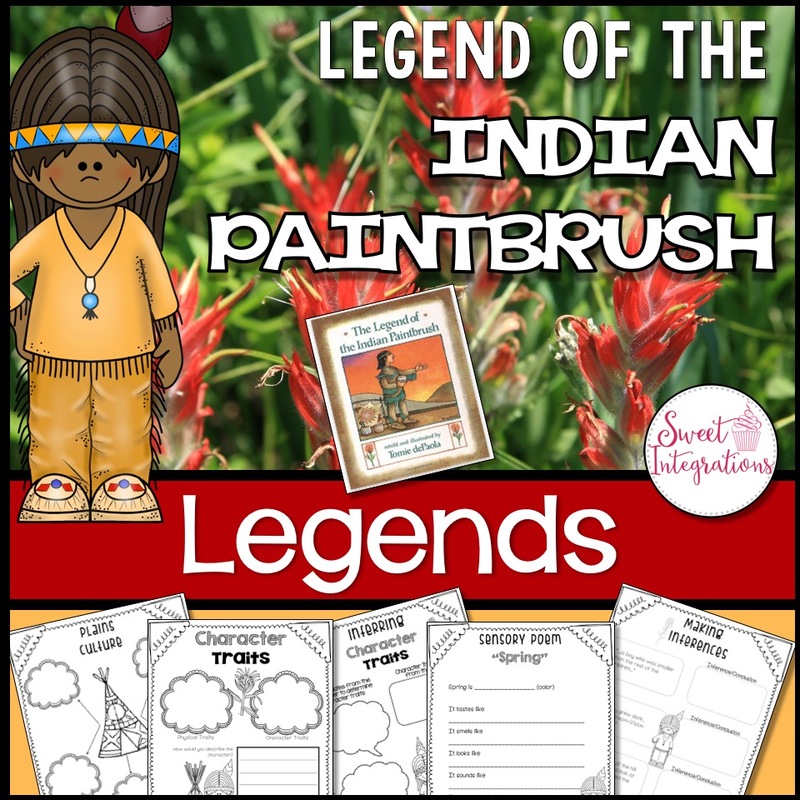 Your class can also celebrate the season with The Legend of the Bluebonnet and The Legend of the Indian Paintbrush, plus they can learn about legends and plants. Former First Lady, Lady Bird Johnson, brought beauty back to our country by blanketing our roadsides with native wildflowers. 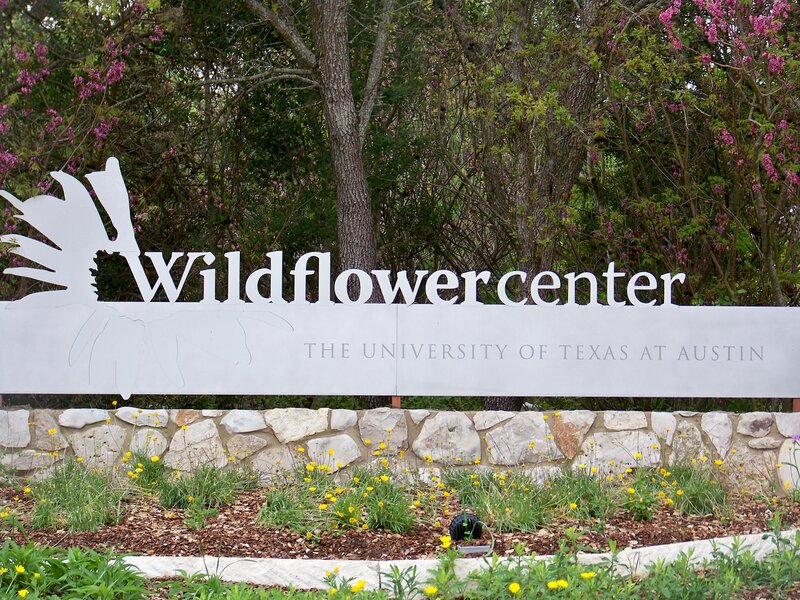 She also established the National Wildflower Research Center in Austin. They collect and preserve seeds of flowers on the verge of extinction and educate visitors about conservation. 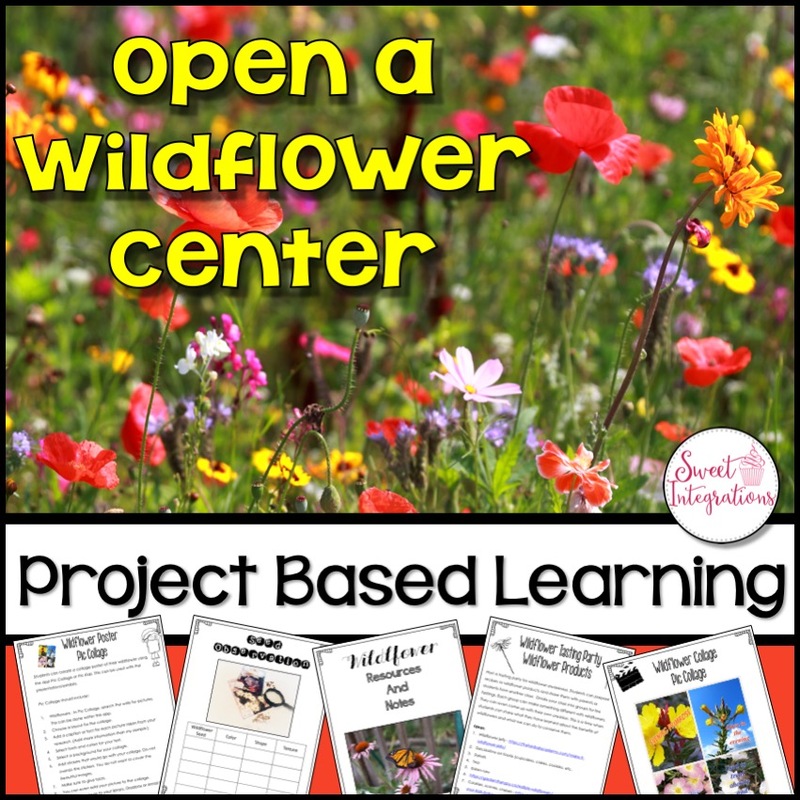 I love sharing my favorite spring reading products about wildflowers. 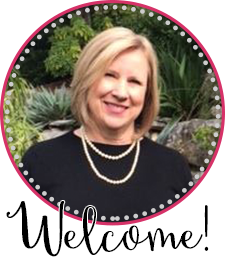 Just drop by my TPT Store for more units for spring.